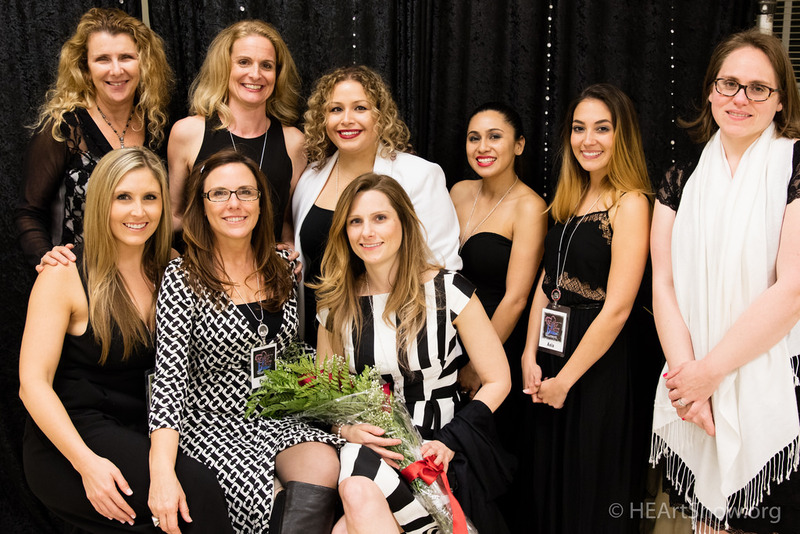 2016 HEArt Show Creative Director, Clara Bossie, LMFT and HEArt Show volunteer staff. 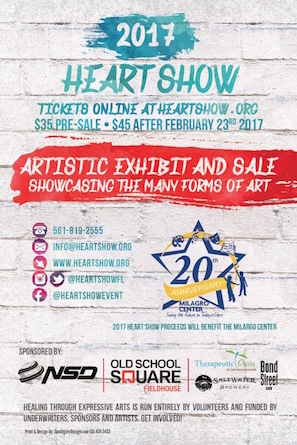 We are so excited to announce that The Milagro Center of Delray Beach has been selected as the recipient of the 2017 HEArt Show funds. 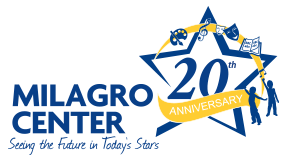 The Milagro Center has been serving the youth of our community since 1997 through after school programs, Teen Leadership, Arts education and so much more. Please help us in our fundraising goal to donate $20,000 to their Arts program! 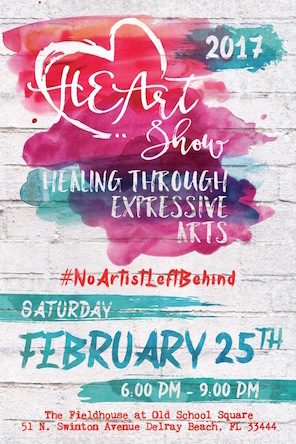 The 2017 HEArt Show will be held on February 25th! We are now accepting sponsorships, contributions and artist applications – so check out our FORMS page to see how you can help.